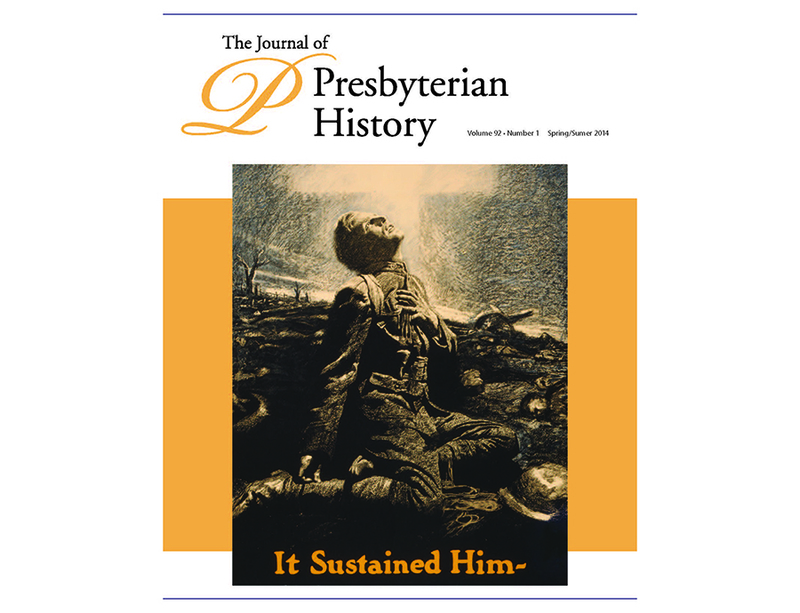 The Journal of Presbyterian History has been published by the Presbyterian Historical Society for more than 100 years. New issues are available for order each Spring and Fall, in print or electronic formats. Click here for staff and guest perspectives on Presbyterian history, new and updates, and tidbits about PHS. PHS Matters is the Society's monthly e-newsletter. It features staff and guest blog posts, PHS news, and information about upcoming events. Presbyterian Heritage is a print newsletter shared each Spring and Fall. View our most recent digital version here. Our most recent general general brochure highlights our mission, collections, and services.